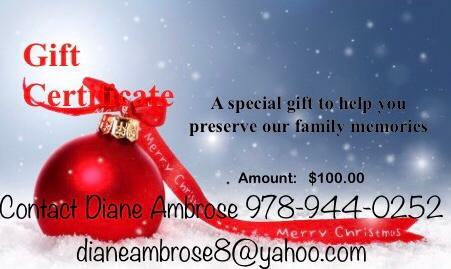 I help families save and preserve special memories and moments in their lives. 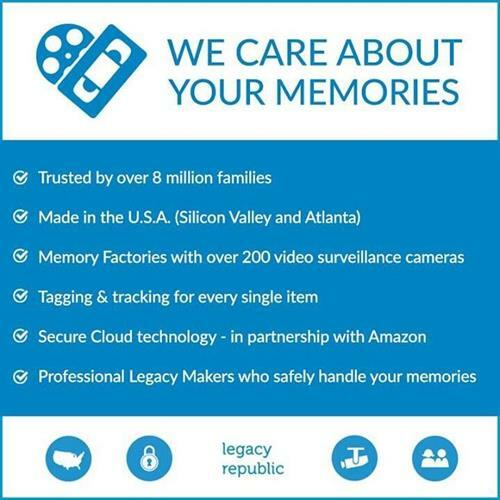 I can help you get old media from boxes in closets and basements and transferred onto DVDS. With each transfer you will receive a free online family legacy account to view and share with loved ones. 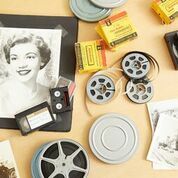 you can even create snapshots from old film reels and camcorder tapes. Please contact me if you need this service.